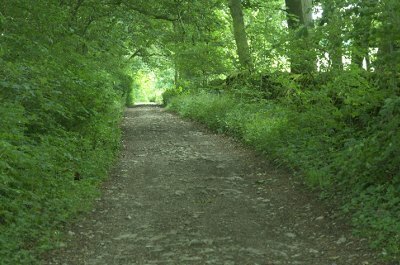 A busy lane as it is crossed by a cycle route and footpaths as well as the old roman road from Buxton. RATING: Straightforward firm dirt track that will get quite muddy in wet weather. 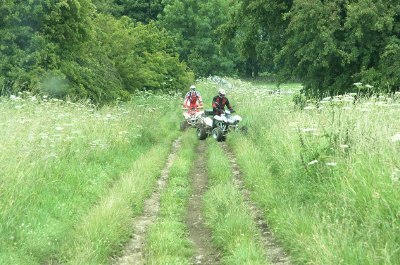 Derbyshire has many cycle routes, bridleways and footpaths as well as a considerable number of public byways. It is therefore not surprising to find yourself sharing the route with a variety of other users when the various tracks cross over each other. 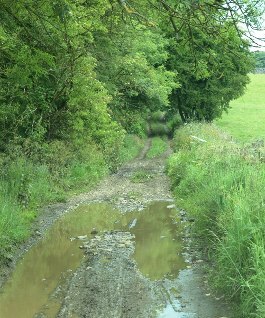 This lane was no exception and there seemed to be a pretty constant stream of cyclists using the Pennine Bridleway, part of the Midshires Way, that passes across the start of this byway. 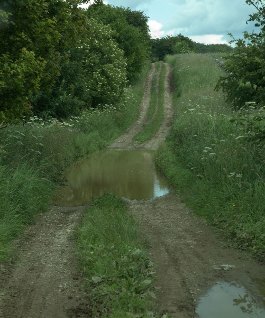 However this has always been a well used route. 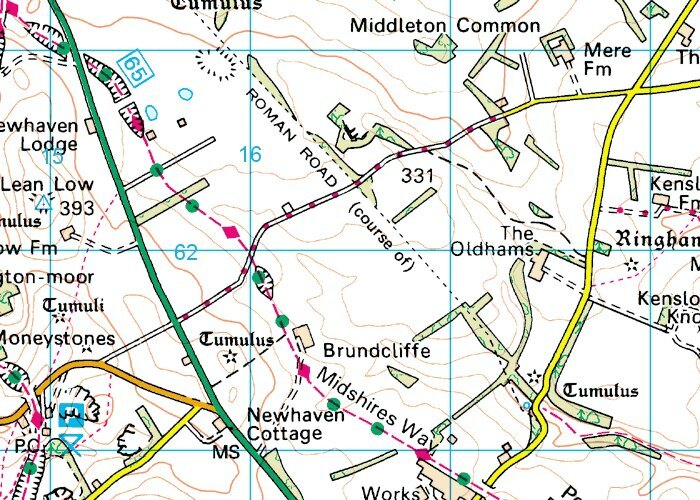 In Roman times the road from Buxton to Littlechester ran parallel with the bridleway and also today's modern road the A515. 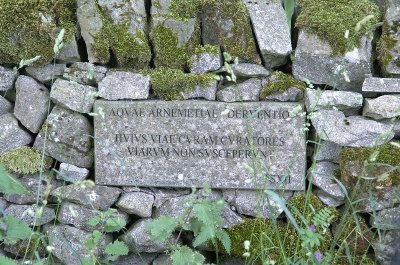 A plaque next to the byway indicates where the Roman road crossed the track and bears an inscription that reads how the old road wasn't looked after by those that should have cared for it and it has been lost. Quite fitting as we fight to keep the old byways open and driveable.